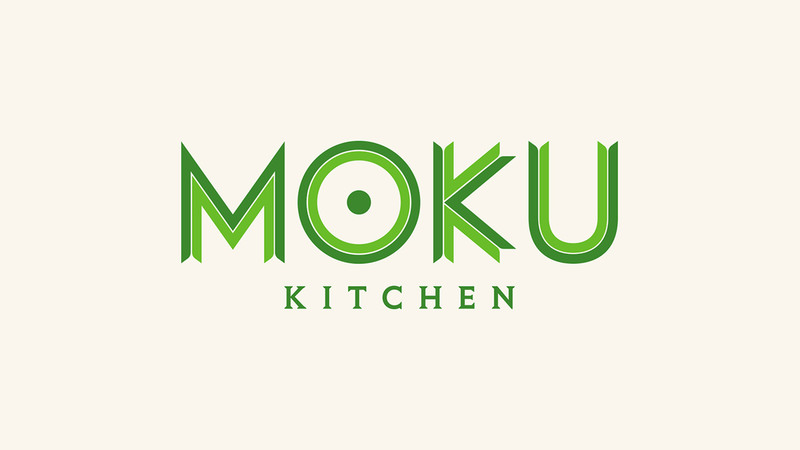 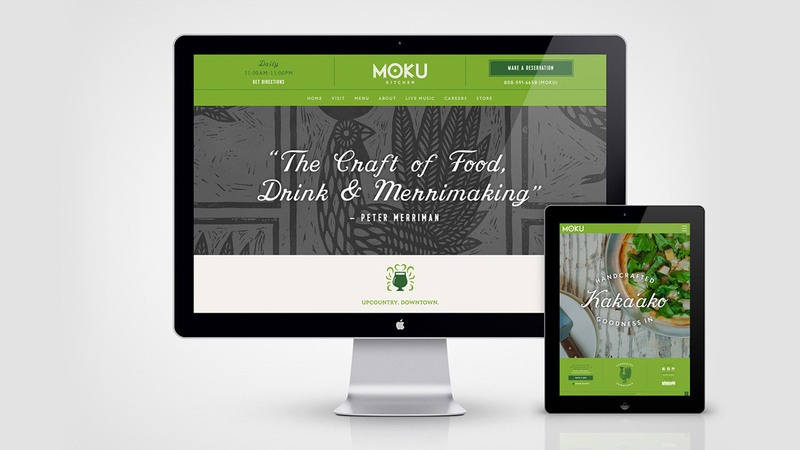 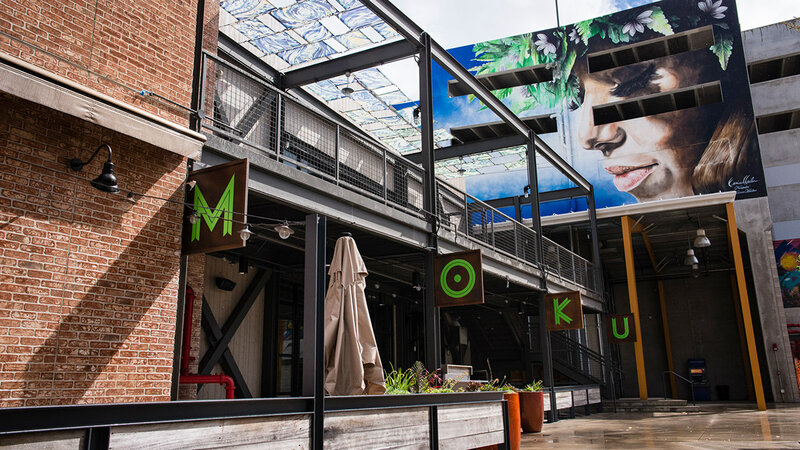 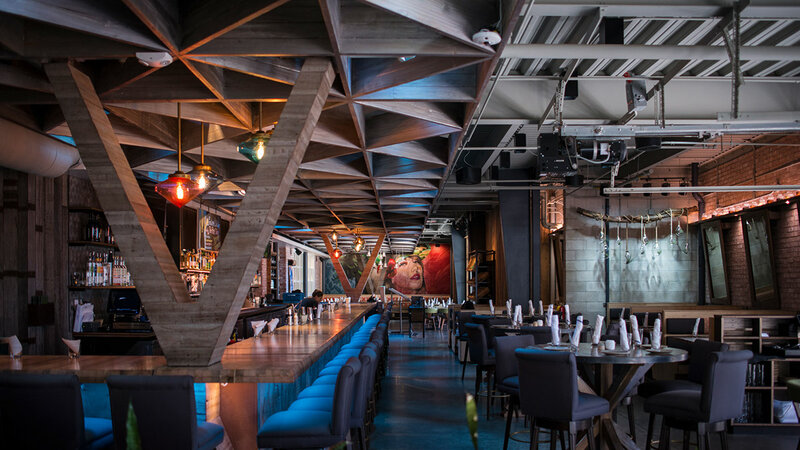 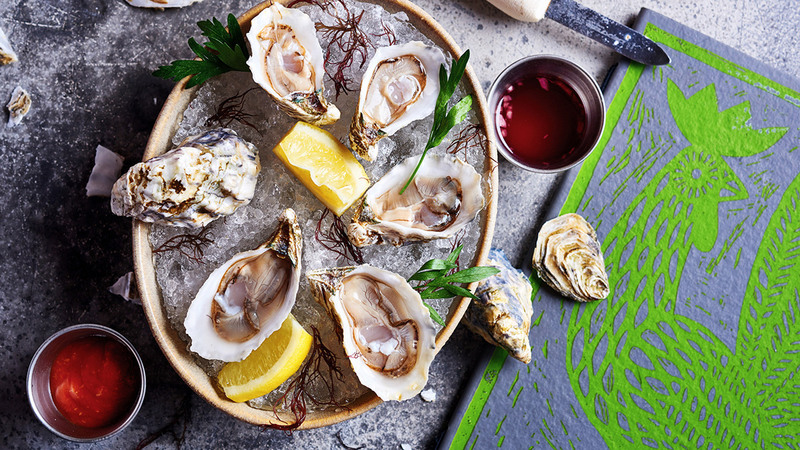 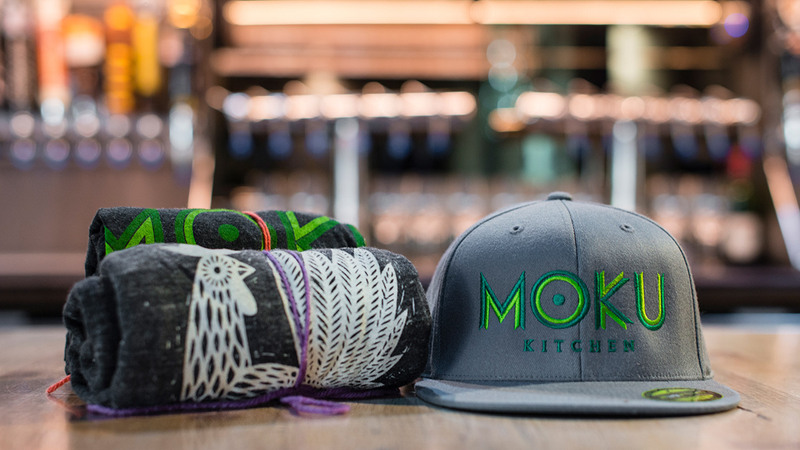 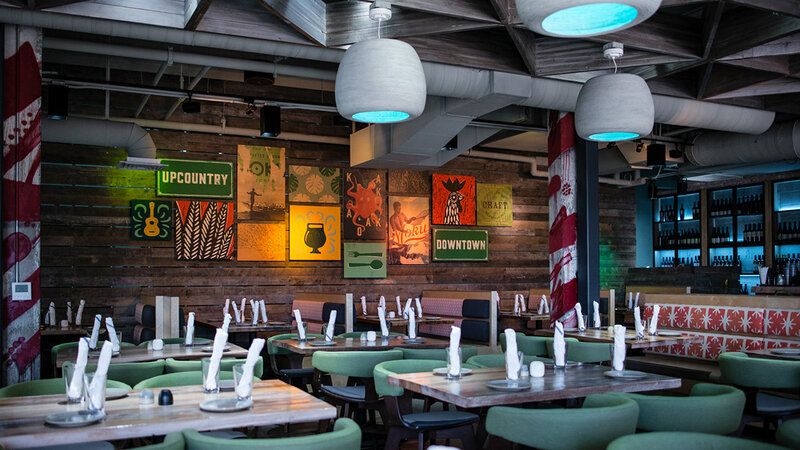 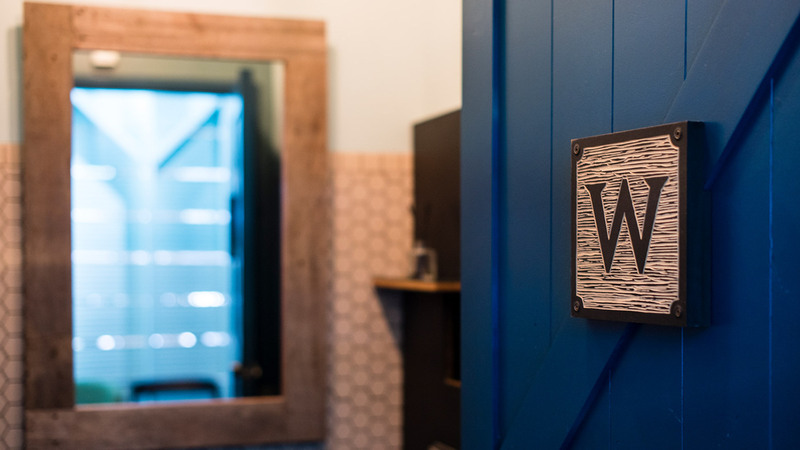 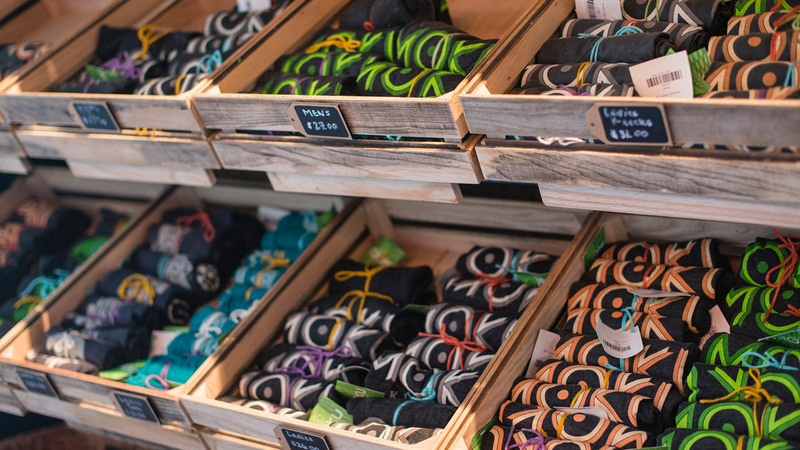 Moku Kitchen is a chef-driven concept from Handcrafted Restaurants. 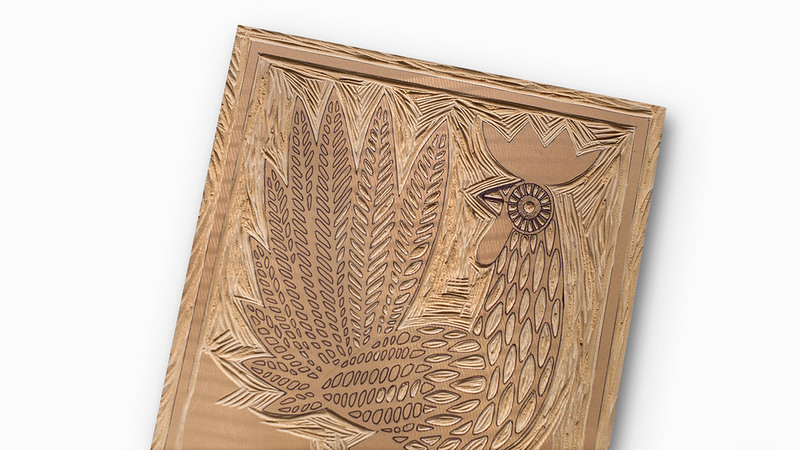 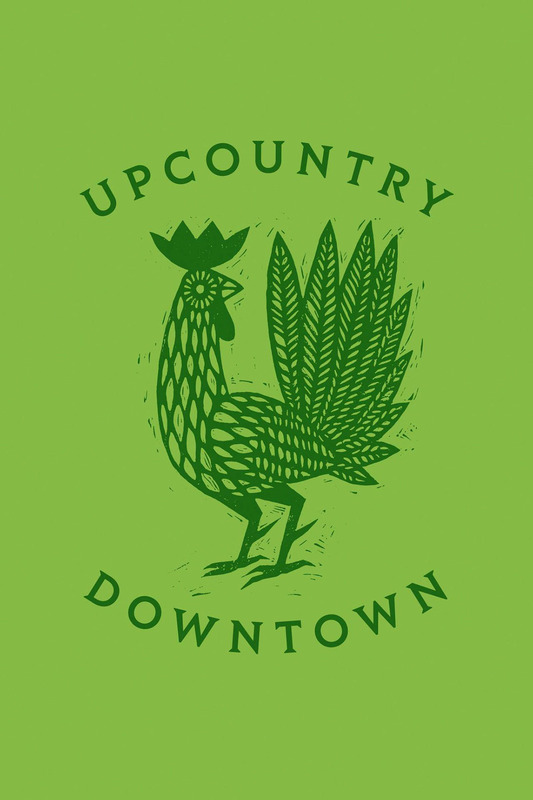 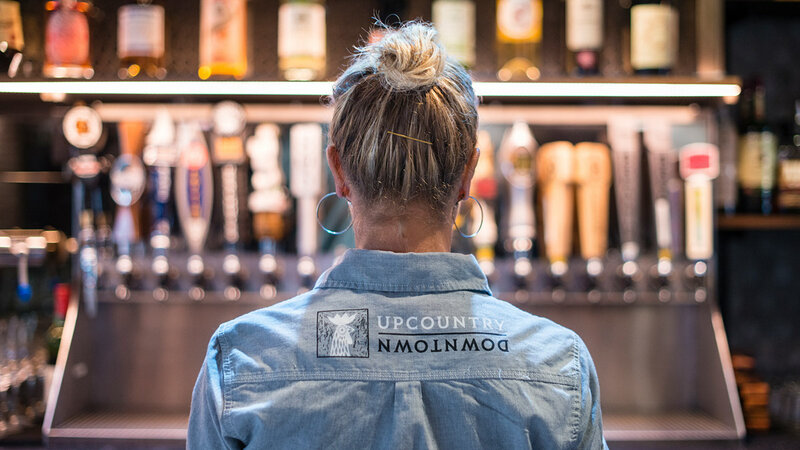 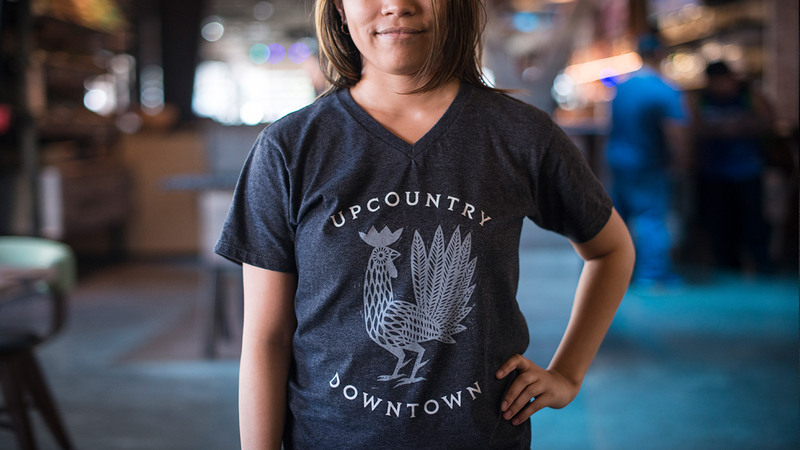 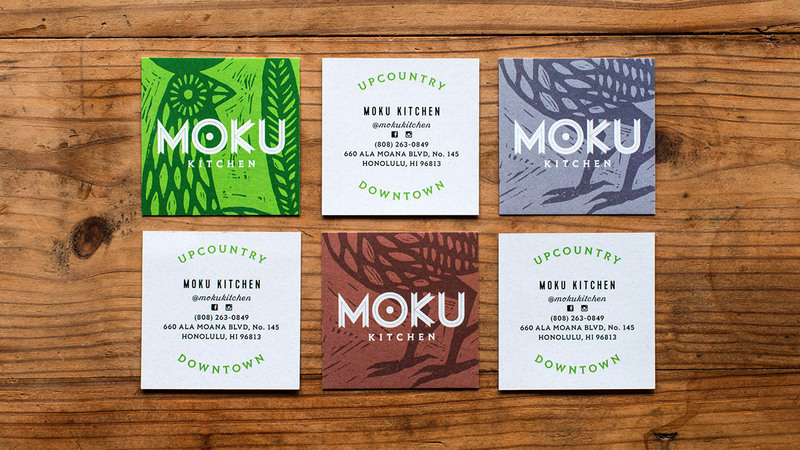 Moku brings Hawaii’s rich upcountry farming and ranching heritage to downtown Honolulu’s urban lifestyle. 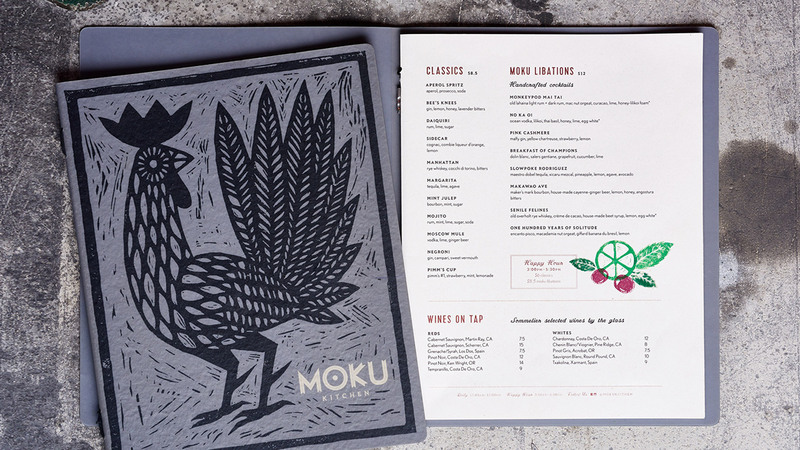 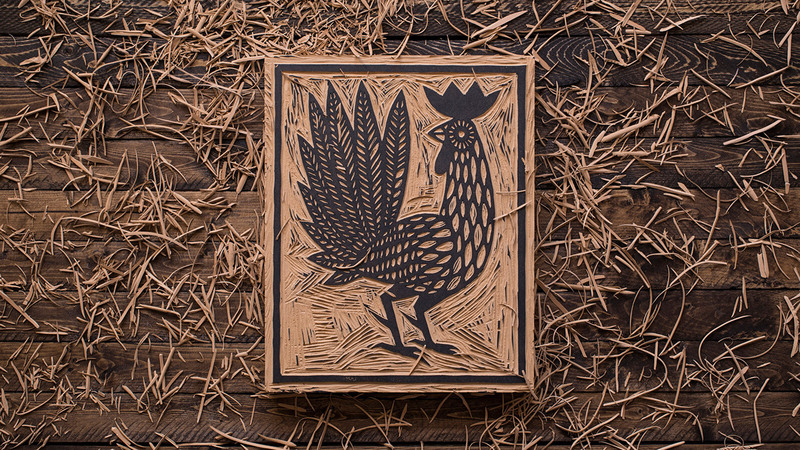 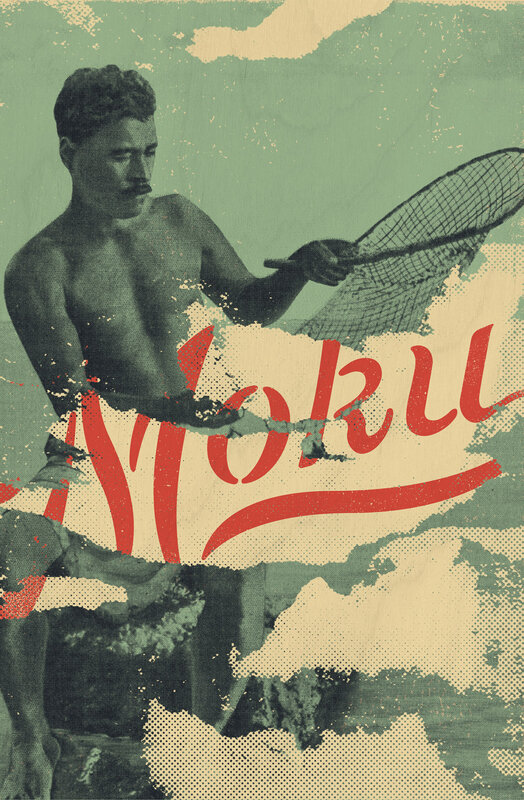 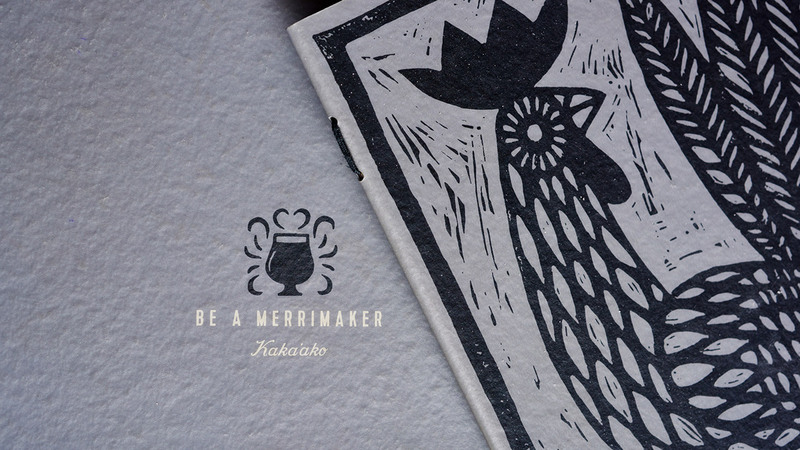 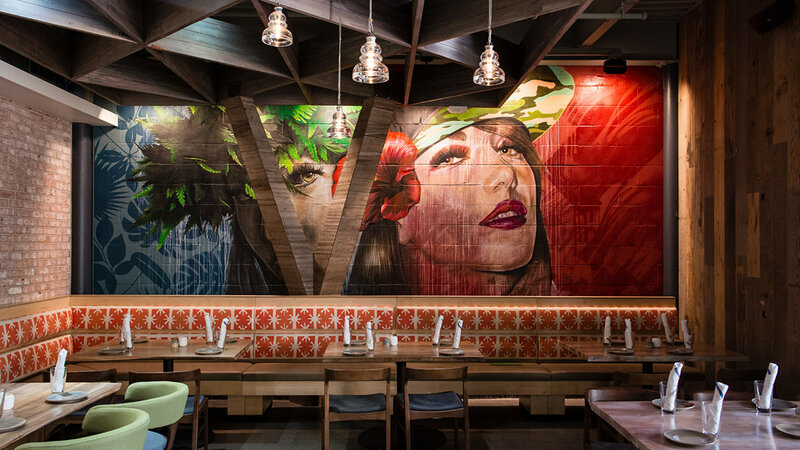 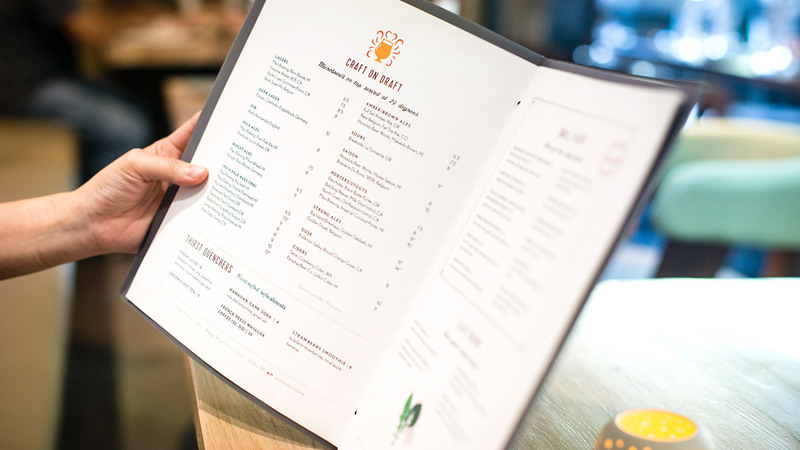 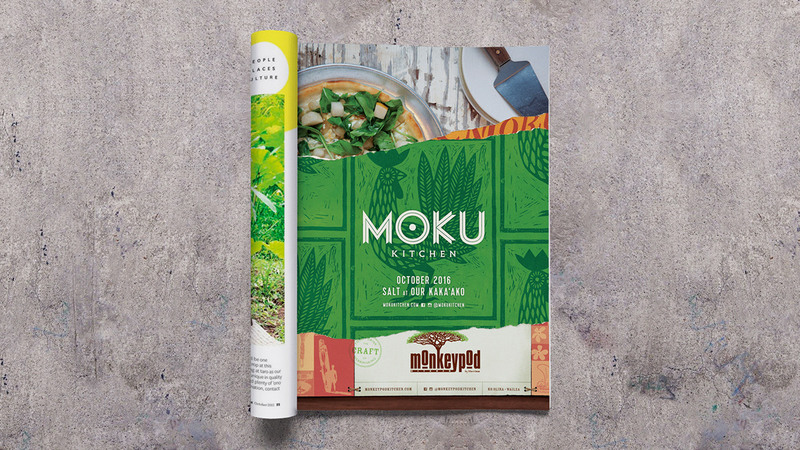 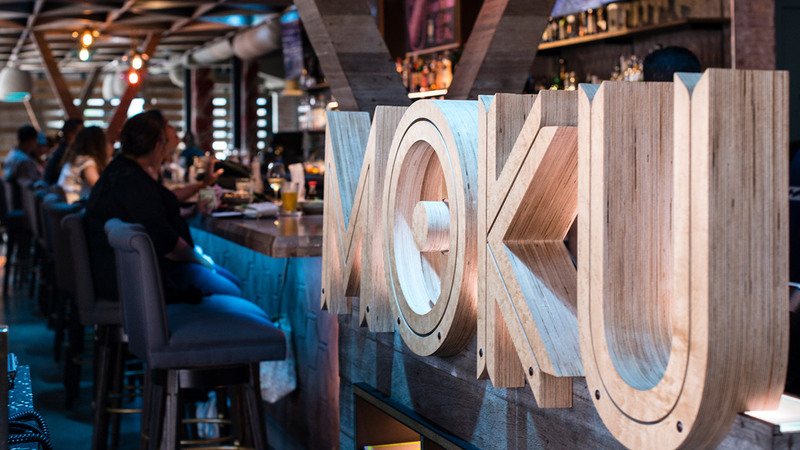 Named after the Hawaiian word for “island”, Moku wanted a visual identity that combines the restaurant’s history with modern day Hawaii. 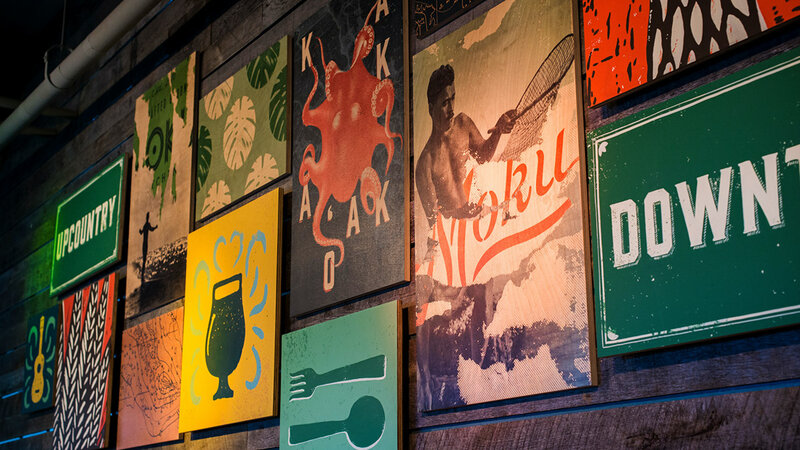 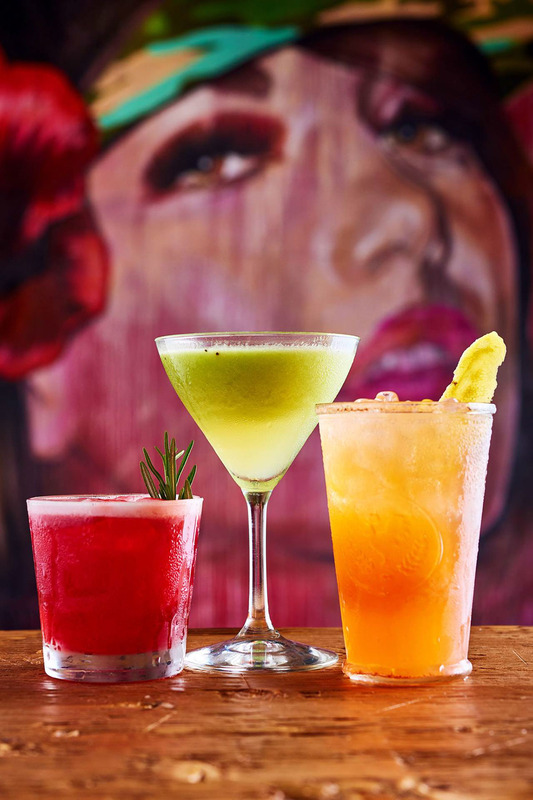 Vibrant and fun, the brand identity captures the lively atmosphere of Hawaii’s Best New Restaurant (2018 Hale ‘Aina Award), becoming a favorite gathering place for elite foodies, families, or people seeking an authentic taste of Hawaii. 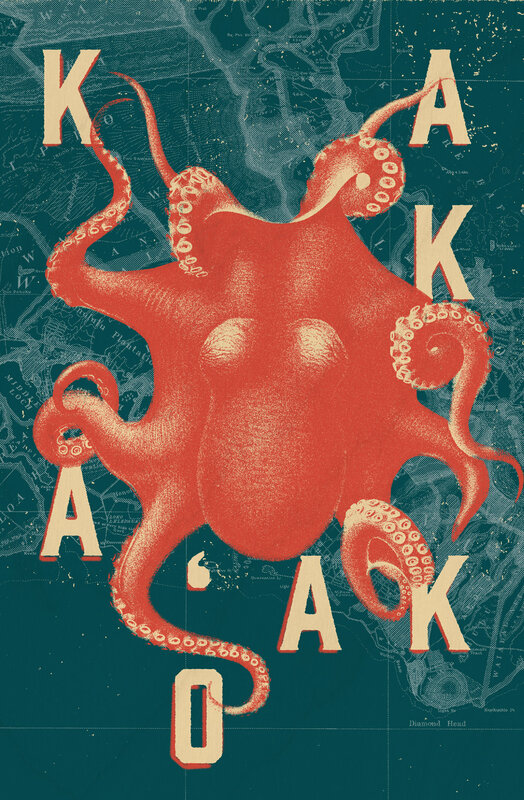 After all, no man is an island.